ReBuild America, Inc. (RA) is a Georgia based Non-Profit Public Benefit Corporation organized in 2012 to engage in the development and the preservation of affordable housing. 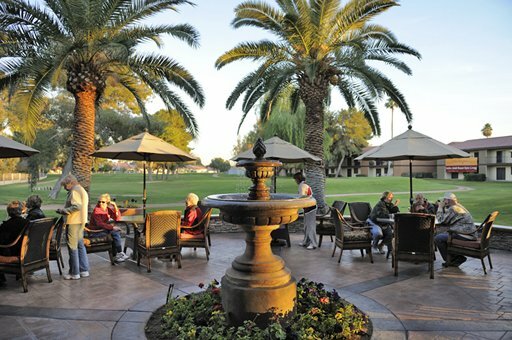 With a special interest in housing for senior citizens, RA completed the preservation of a 101 unit senior housing community in Arcadia, CA in 2014 and another 101 unit senior housing community in Phoenix, AZ in 2018. ReBuild America added three more properties in 2018 in two other states with others on the drawing board. While closely working with an experienced affordable housing developer, Psalms 127, LLC., and an award-winning and nationally recognized management agent, Mansermar, Inc., RA is committed to acquiring and developing housing for the long-term. 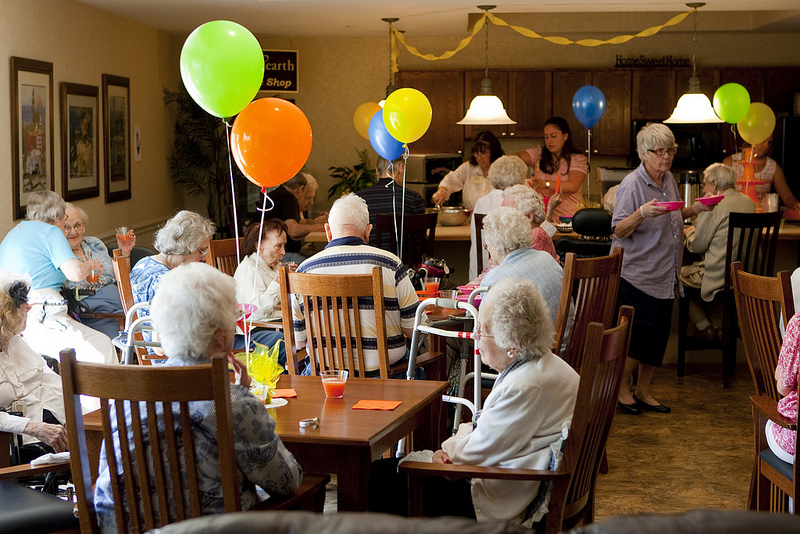 ​safe, clean, peaceful and well maintained place to thrive in their latter years.